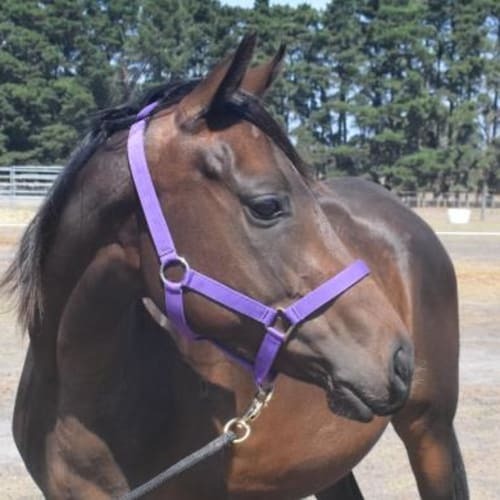 Trish is a beautiful looking 9 year old female standardbred who we rescued last year. Her life up until then was as a pacer. 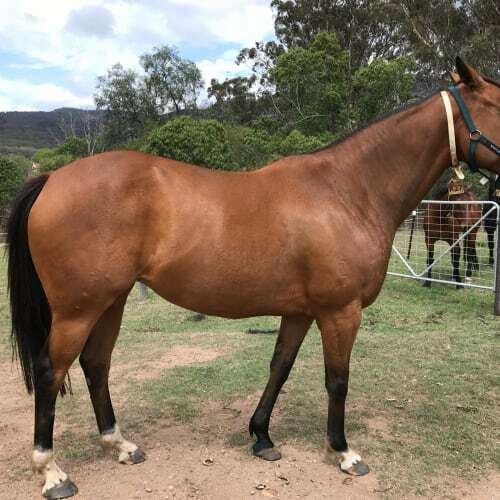 Trish has since had some saddle work and is looking for a home where someone can continue to work with her to be a riding horse and give her a loving home. She has recently had her teeth checked by a vet and hooves trimmed plus was wormed. 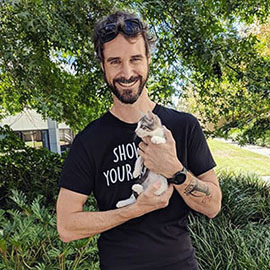 If you would like to know more about Trish please contact us on 0437870245 or 0414268948 (text is best if can't get through) or you can email us at info@safeperth.com.au. 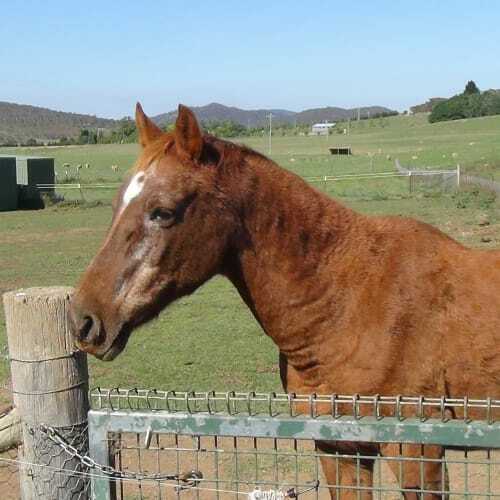 Prince is a beautiful young Standard bred gelding who came to us after being a pacer/trotter. We rescued him as he was no longer wanted. 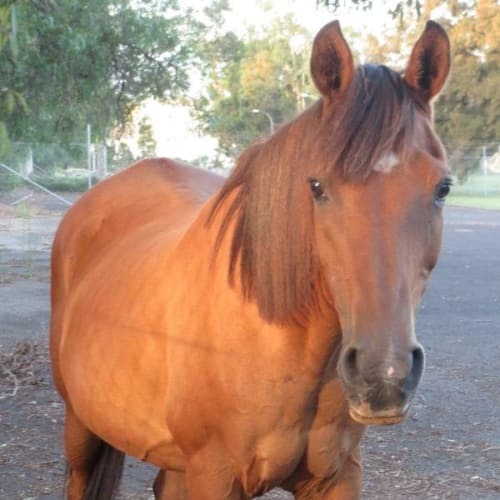 We are looking for a loving home with an experienced horse owner. 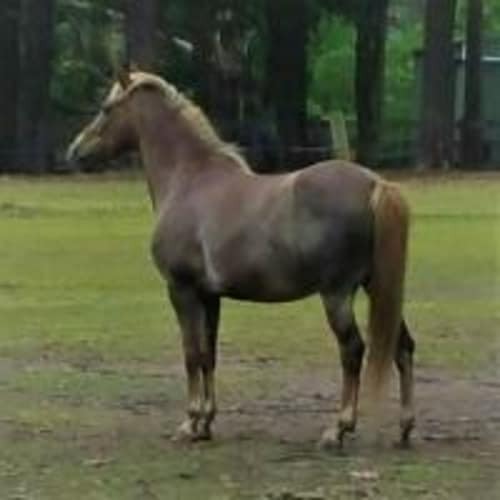 He will need someone who can train him to be a saddle horse. 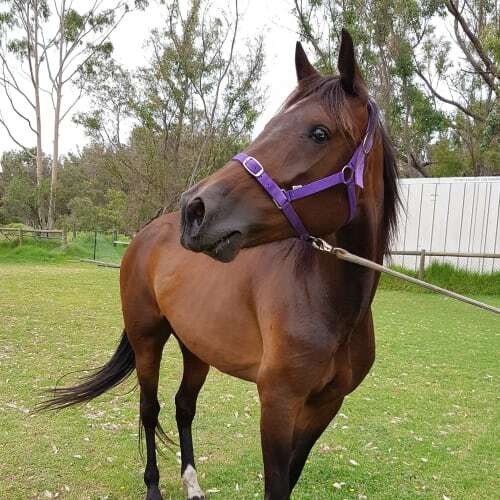 Prince wont suit competition or high energy work/jumping as came to us with a fractured leg which we fixed and has been fully healed for many months now and he has had no issue with it since. He has had his teeth checked, wormed and hooves trimmed. Prince was born in Dec14. 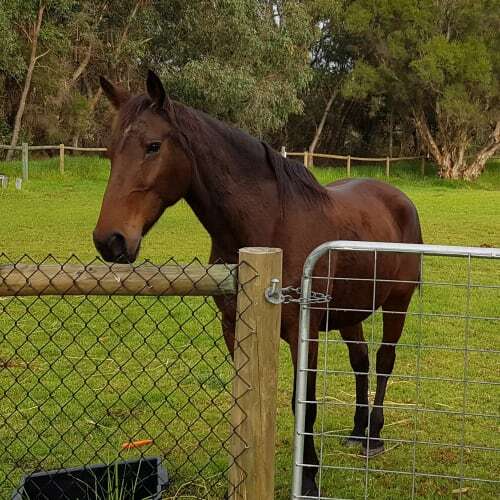 He is located in Bullsbrook.Contact us on 0437870245 or 0414268948 if you would like to know more about him. 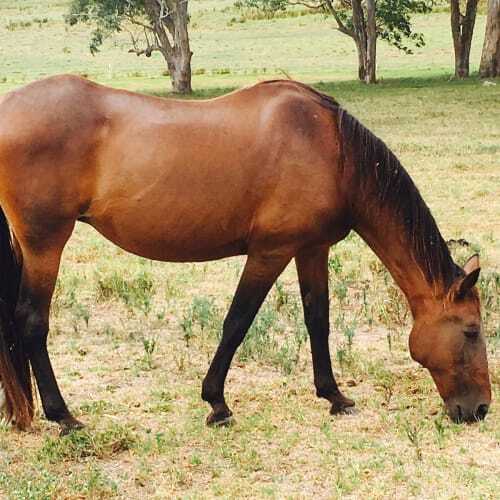 Anna was a pacer and brood mare. We took her on as was no longer wanted by her owner. She came in with Trish and Prince. Trish is the boss of Anna and Anna the boss of Prince. 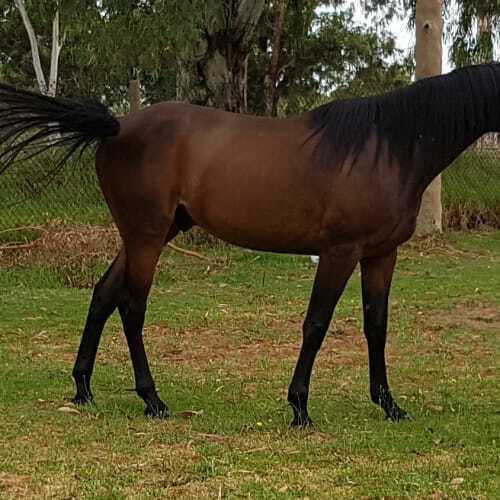 She is looking for a home of her own and one with someone with some horse experience due to her prior history of being a pacer. 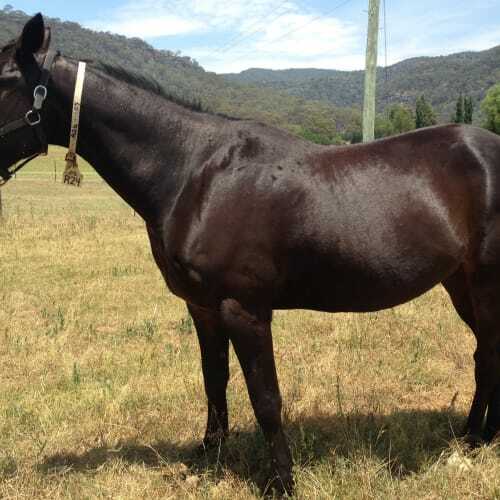 She may suit being a slightly older mum horse to younger horses. Anna has been wormed, hooves trimmed and had dental work to remove 2 old teeth back in Mar18 and has fully recovered from that and back on normal feed now. 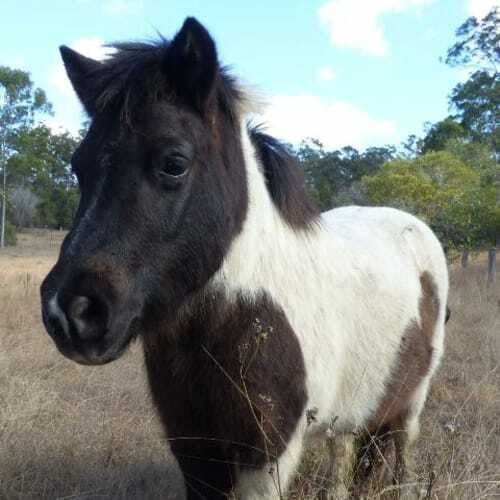 Hi there, my name is Pippa and if you are interested in adopting me, please fill out an expression of interest form and a RSPCA staff member will contact you as soon as possible.http://rspcavic.org/adoption/horse-and-pony-adoption/I am a beautiful young TB mare who deserves a fantastic new home to call my own. 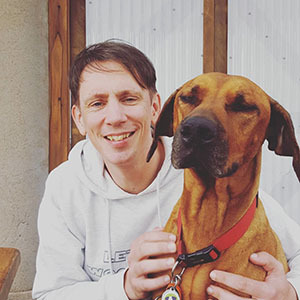 I arrived into the care of the RSPCA late in December of 2018 and in that time I've transformed from a skinny, sad little girl who was fading fast into the beautiful, strong healthy girl I am today. It took me a little while to come out of my shell but all the staff and volunteers now know I am a very sweet little lady who just wants to be loved. Everyone is always commenting on how gorgeous I am - I seriously have the prettiest face!I need to be rehomed as a companion horse only as I have an old injury to my spine that will stop me from being ridden, however I am completely sound in the paddock and don't mind a bit of hoon around!Just because I am not allowed to have any weight on my back doesn't mean I wouldn't make a great candidate for some liberty training! I'm seriously smart and pick up new things very quickly, and I'd love to be kept entertained by new challenges! 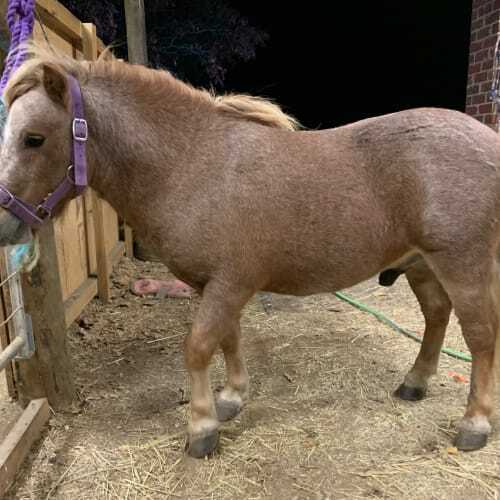 I am approximately 14.3hh. If you think I sound like I'd be a great new addition to your horsey family, please don;t hesitate to fill in an expression of interest form. I am not desexed.